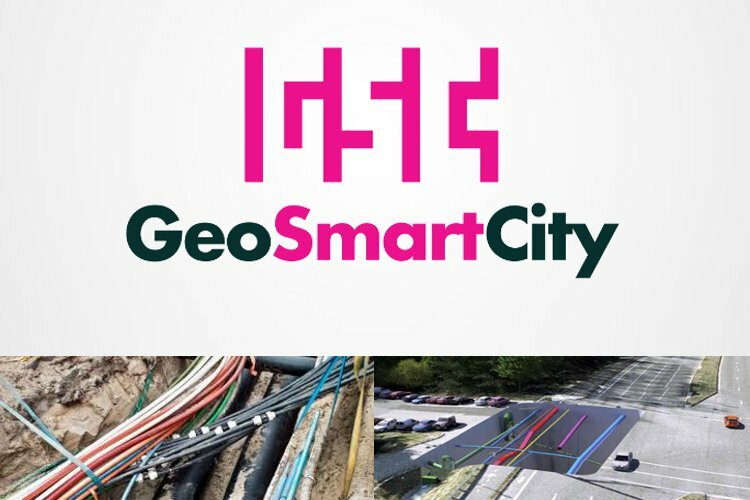 “GeoSmartCity”- Open geo-data for innovative services and user applications towards Smart Cities”, cofunded by DG CONNECT of the European Commission within the ICT-PSP (Policy Support Programme), coordinated by GISIG. The project contributes to the Smart City implementation aiming to establish a cross-platform, re-usable and open hub able to publish open geographic information and to provide specialized services based on open standards. The project objectives will be demonstrated through the development of 11 operative and re-usable pilot cases in the frame of two scenarios: Green-Energy scenario, to facilitate diffusion and management of renewable energy within cities, and Underground scenario, to support integrated management of underground utility infrastructures. Epsilon Italia is responsible for the data modelling to be applied in the two scenarios, for the transformation and validation of datasets and metadata and for the dissemination of the whole project results toward the private sector and SMEs in particular.